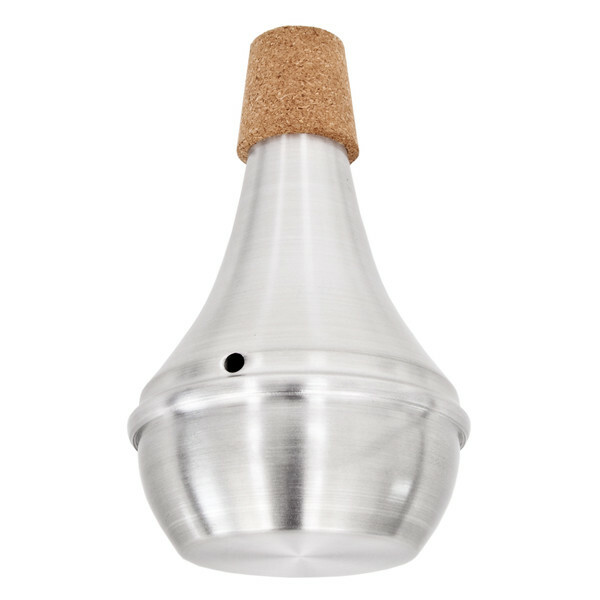 The Trumpet Practice Mute by Gear4music is an ideal accessory for brass players who want to play very quietly. This mute blocks out nearly all sound coming from the trumpet, meaning that you can play without disturbing neighbours and other musicians around you. This mute is great for playing just before rehearsals and concerts, meaning your lip is at its prime straight away.